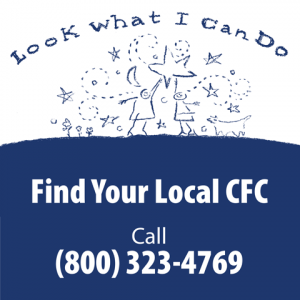 Click on the image to find your Local CFC. 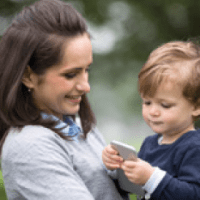 The first step is to contact your Child and Family Connections (CFC) office to determine whether your child is eligible for services under the Illinois Early Intervention Program. 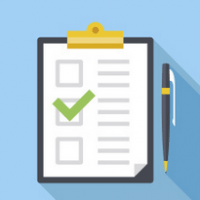 A physician or a child care professional may have already recommended that you contact the Illinois Early Intervention Program. 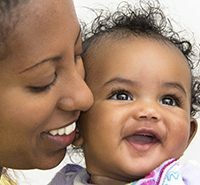 Anyone can refer a child to early intervention.